Oracle has advised Java users to turn the program off. If you’re a computer user, you’re exposed to Java every day. Not the good-for-you coffee, the computer program from Oracle. It’s a cross-platform program that is used on all computer operating systems, from OSX to UNIX, Windows to Linux, and it helps certain web-based programs function across various platforms. It’s pretty useful and very popular, but it’s also a security risk according to the Department of Homeland Security. The DHS has advised millions of computer users disable Java for the time being until the Java problems can be resolved. 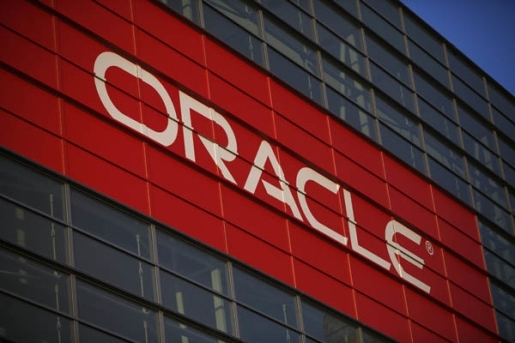 Oracle has said a massive security patch will be coming on Tuesday that will be closing 86 different vulnerabilities in Java across all platforms. Java is frequently targeted for exploits, since it’s on every computer, but this must be a serious set of vulnerabilities for the DHS to make such a big announcement. Apple and Mozilla have taken steps to disable Java on their devices for the time being, and no doubt other programmers and web browsers will take similar steps. However, if you want to be sure Java is disabled, Oracle has released instructions on how to shut down Java on your computer, no matter the OS or browser. I recommend you check it out, or just be careful browsing until Tuesday when the fixes get pushed out.